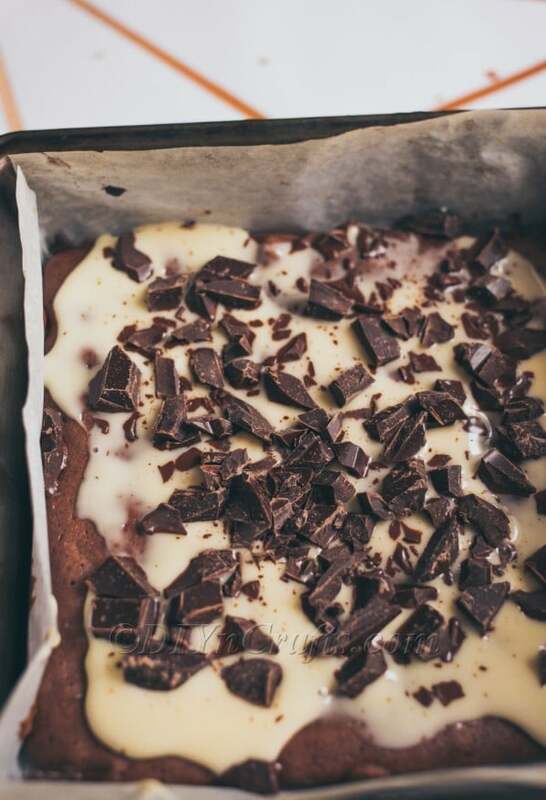 I am always on the lookout for a great brownie recipe. 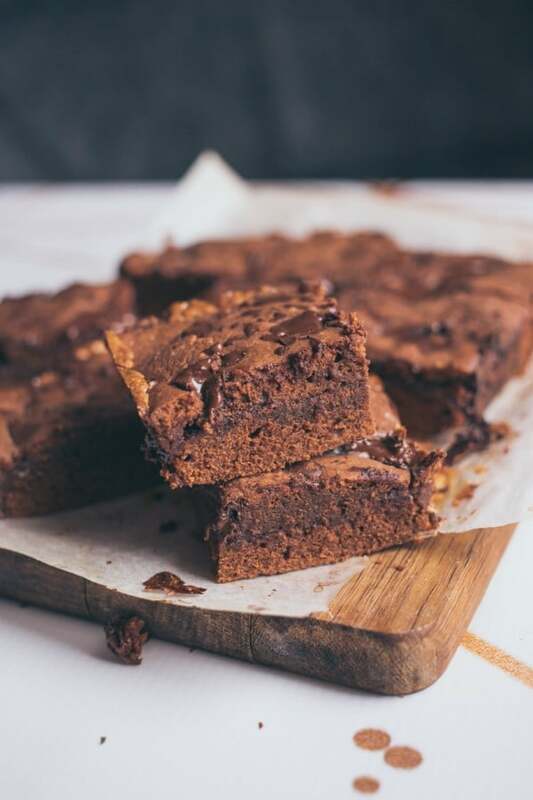 Chocolate brownies have been my favorite since I was a kid. The problem is finding a recipe that gives you that gooey center while still holding its flavor. 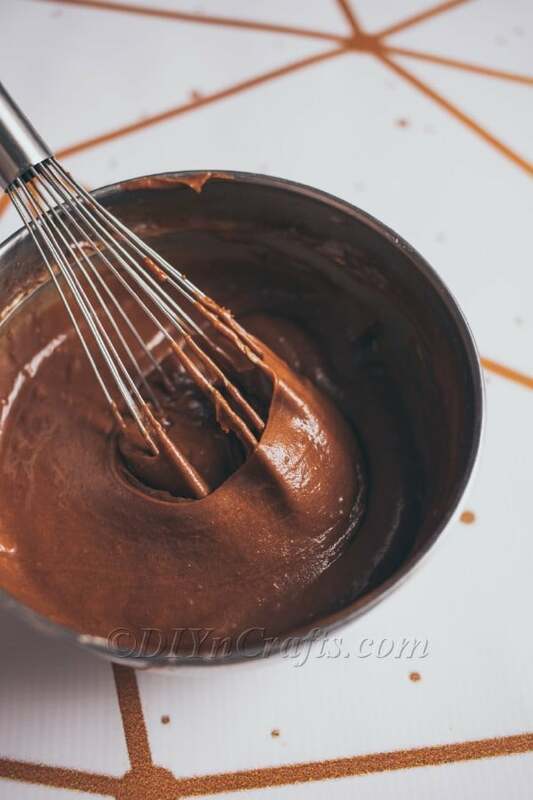 Let me tell you, I have tried countless recipes only to be disappointed by the dry finished product or something that really lacks in fudgy flavor…until now. 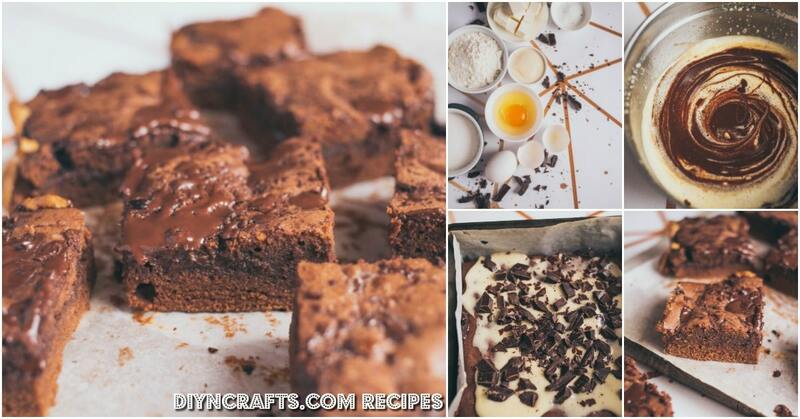 This brownie recipe is the only one you will ever need! 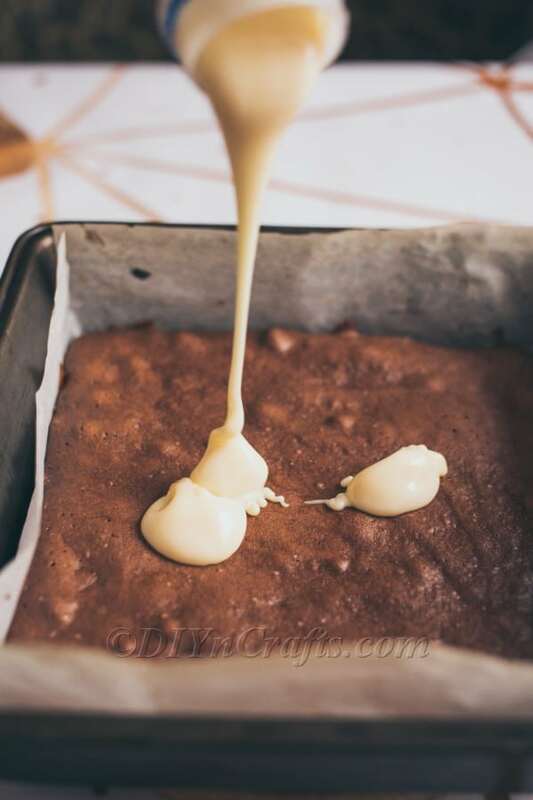 It only takes a few minutes to get these luscious brownies ready for the oven and then you bake them for about half an hour. The butter, dark chocolate and condensed milk give them the fudgy goodness that you want. My family loved these and I really loved how simple they are to make. 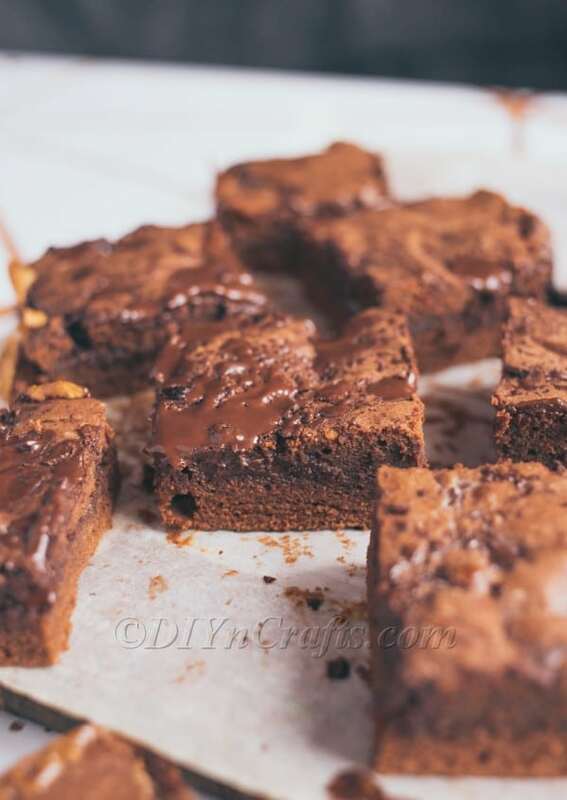 I even thought about throwing some peanut butter or chocolate chips into my next batch to make them really special, like these delicious chocolate chip brownies that are like Heaven in a pan. 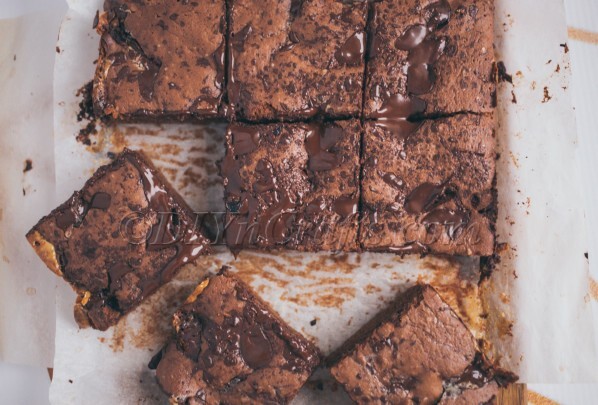 If you want a really moist and fudgy brownie recipe, this is it. 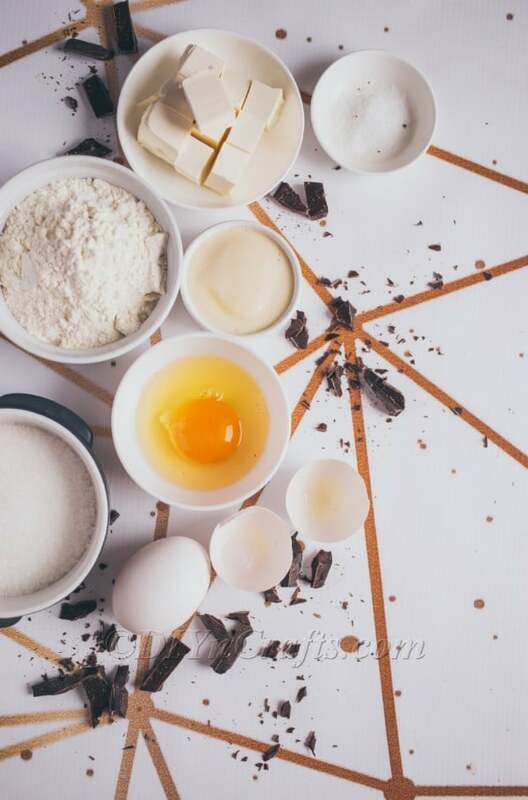 Not only is this one really easy to make, it has ingredients that most of us keep in the kitchen, so you probably have everything you need to make these right now. They’re great for those late night cravings when you want something really chocolatey and really tasty. And, just imagine these with homemade vanilla ice cream on top, and wouldn’t you know I have a great ice cream in a bag recipe that you can make with your brownies. Preheat your oven to 350 degrees F (180 C). Cover square (20x20 cm) pan with parchment. Put half of dark chocolate and butter into a microwave safe bowl and melt together. 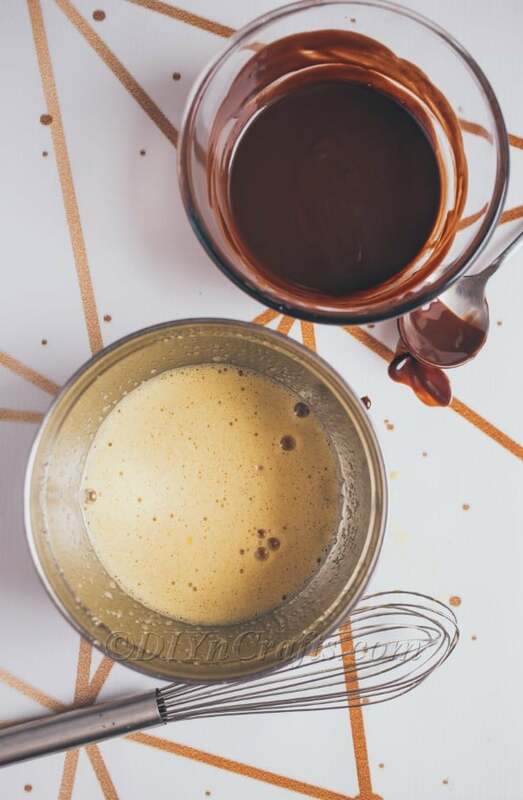 Whisk eggs and vanilla with sugar until pale. Combine warm sugar and butter mixture with eggs and stir in flour with a pinch of salt. Pour half of the batter into prepared pan and bake for 10 minutes. 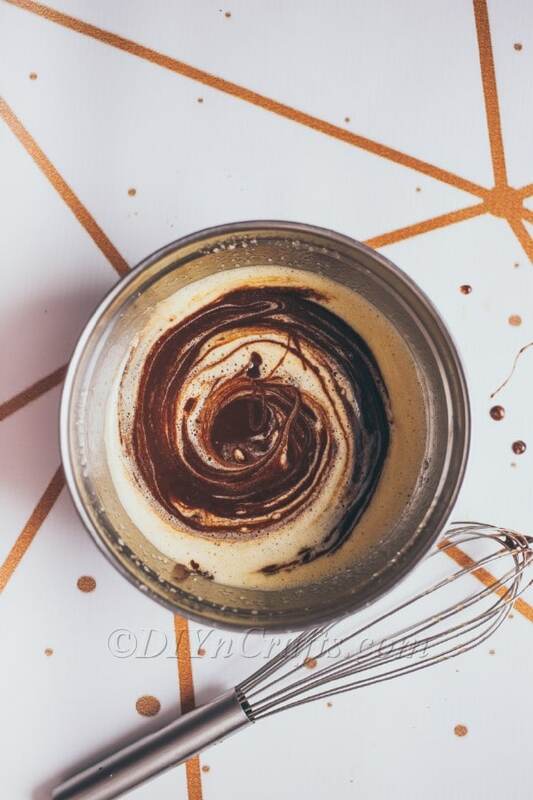 Pour condensed milk, add another half of dark chocolate (chopped) and spread half of the brownie batter on top. Bake for 20 minutes and let cool down before serving.